We're so excited about your interest in Sorority Recruitment with Alpha Delta Pi! Formal Recruitment at SLU is held in the Fall semester each year. Recruitment is a great way for Potential New Members to get acquainted with the eight sororities on campus and to potentially create lasting friendships! The women of ADPi would love to meet you! 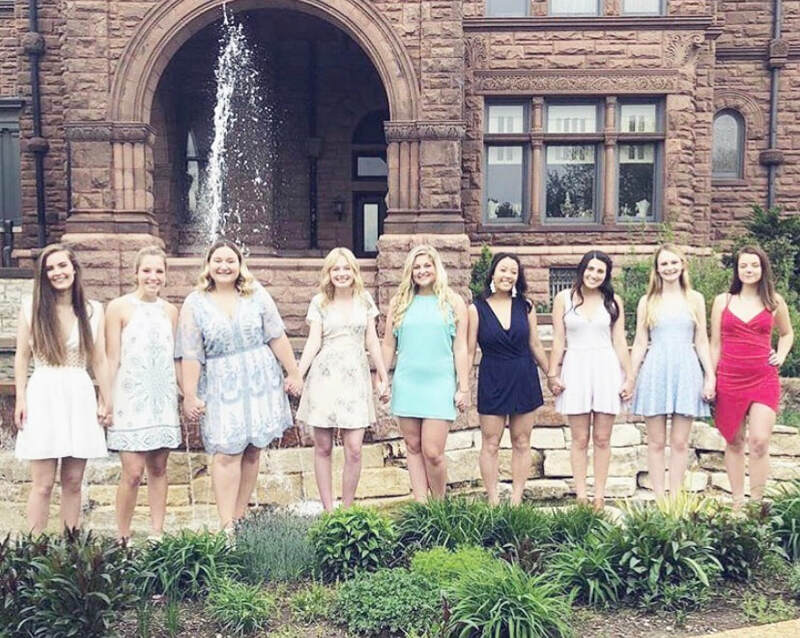 2019 Panhellenic Sorority Formal Recruitment will be in September (exact dates to be known soon). You can register for formal recruitment on SLU's Greek Life webpage.